Join us for a casual coffee and networking morning – meet the people behind the Twitter handles – make new friends and explore business opportunities. The event is free to attend. Just come along and, if you like, bring some information about your business. 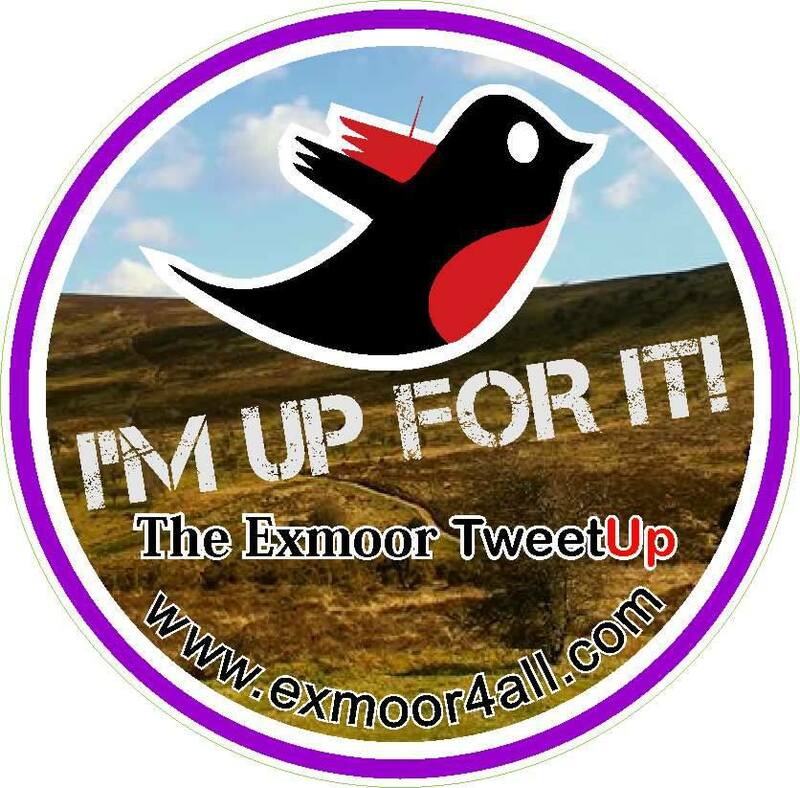 We will be talking about the opportunities provided by Exmoor4all – the great response to the website, Twitter and Facebook page has shown us that there is great scope for all of us to work together in a way that is beneficial to all. Get to know what the Exmoor Pony Centre has to offer. Chat, network and drink coffee! Get to know what Kentisbury Grange has to offer. Chat, network and drink coffee! 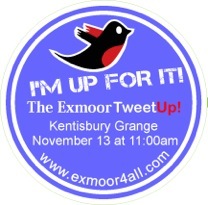 Kentisbury Grange has recently joined us as an Exmoor Club partner – details to follow asap. Join us for a casual Christmas Lunch Buffet at The Culbone. Booking is essential! 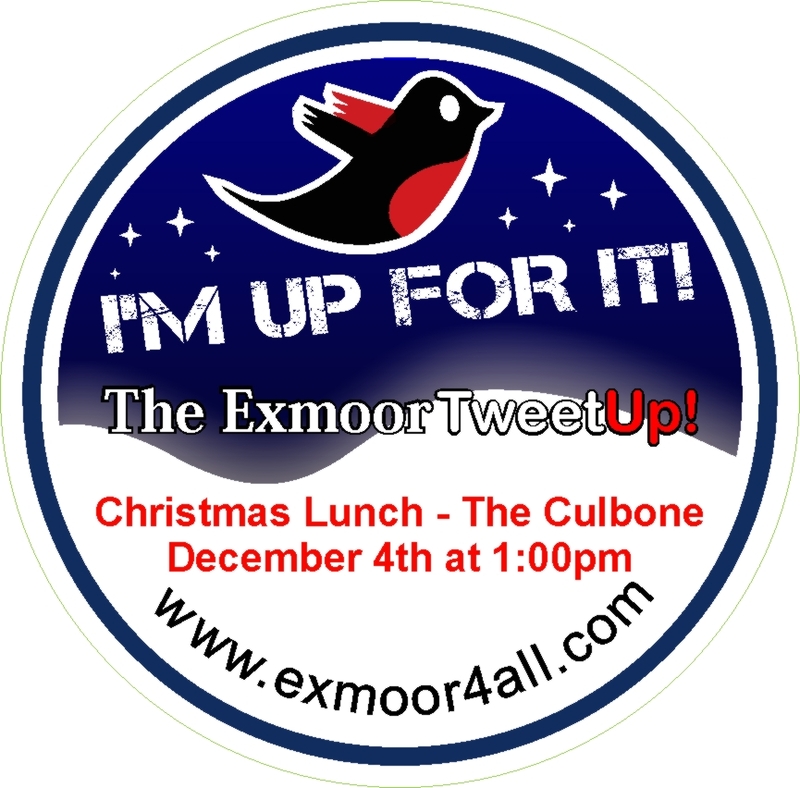 You can book & pay at one of our forthcoming TweetUps, call the Culbone or book online. Your booking is only confirmed when pre-payment is received. Please send a cheque for £20.00 per person (made out to The Culbone) to Cultureline Events & Publicity Ltd, 2 Bossington Green, Minehead, Somerset TA24 8HH.